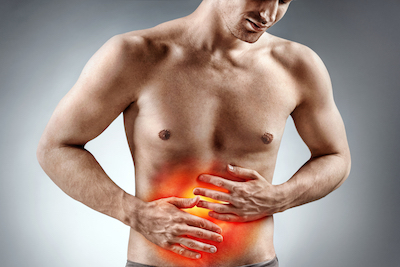 Is Irritable Bowel Syndrome (IBS) ruling your life? Symptoms can come and go, or last for days, weeks or months, and can severely impact quality of life for the sufferer. Inflammatory Bowel Disease is a term usually used to describe Crohn’s Disease and Ulcerative Colitis which involve inflammation of the gut. 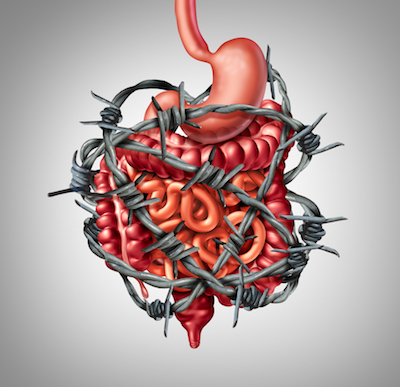 Crohn’s can affect any part of the digestive system, whilst ulcerative colitis only affects the large intestine. A Nutritional Therapist recognises that everyone is unique – the underlying cause or causes of your IBS or IBD may not be the same as the next person’s. As a result, there is no one-size-fits-all approach when it comes to recommendations for YOUR particular circumstances. The Nutritional Therapists at Irrefutable Health have helped many people identify and address the root cause of their IBS and IBD with personalised plans tailored to their individual issues and goals to restore and improve digestive health.